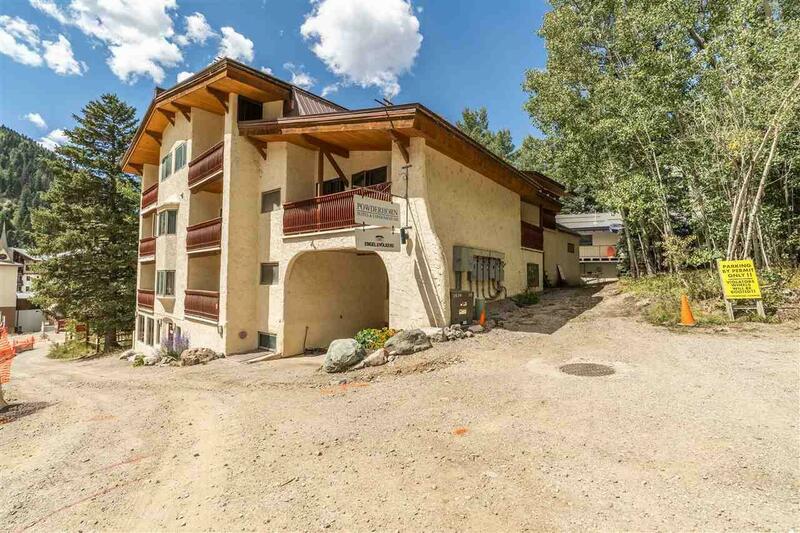 As part of the community at The Powderhorn Condominiums, this ground-floor 1BR with Loft boasts a world-class location -- walk a mere 500 feet to reach the main lift at Taos Ski Valley! 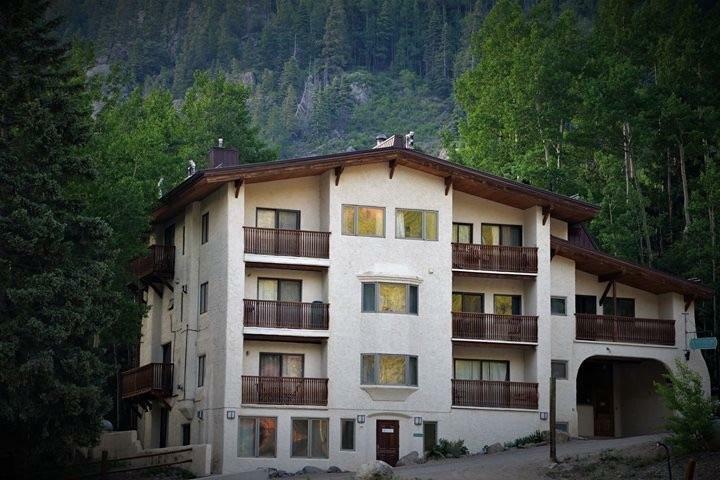 Youll also enjoy easy access to base-area restaurants, upscale shopping, and superb hiking trails. 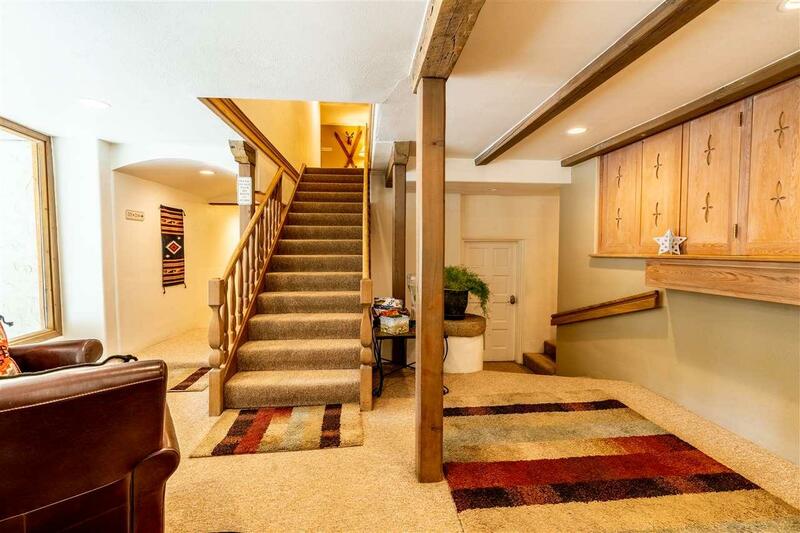 Additional amenities include private ski lockers, This unit is unique as the largest condo at Powderhorn offering a sun room. Large Master Suite currently used as a real estate office. 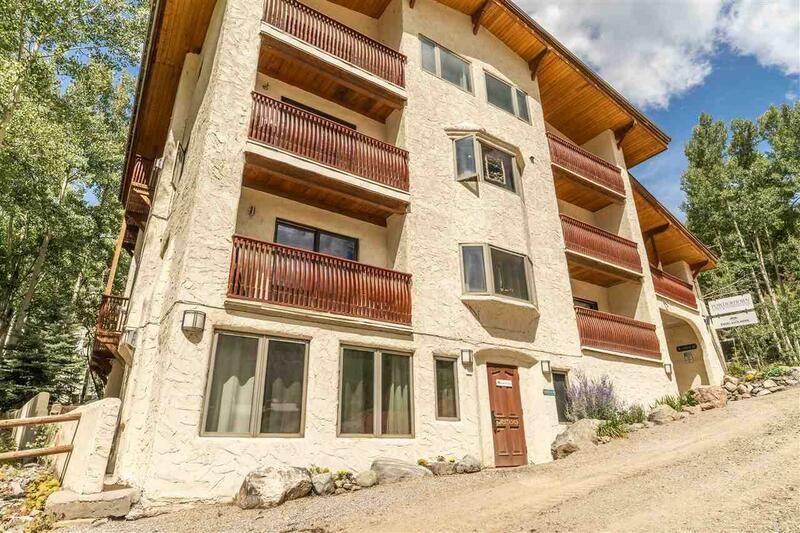 This unit has a lot of flexibility and would make a great rental or vacation home. 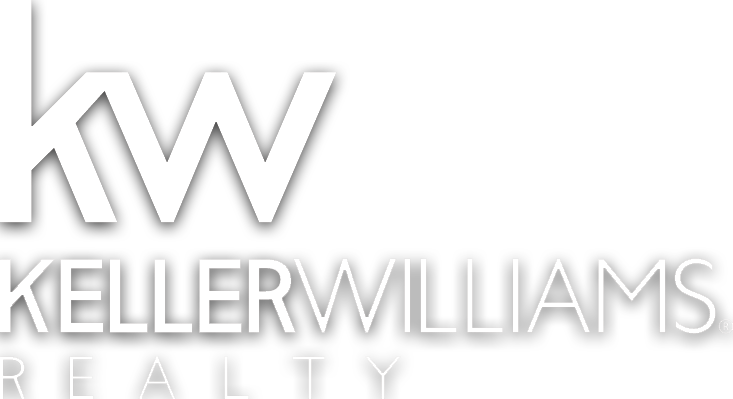 Owner is also listing broker.